This is probably one of the most used apps on my iPad. I am forever reading when I have the time, and this is the easiest way for me. As my eyesight is poor, I like being able to adjust the text size and to see the percentage of progress throughout the book. Also, most books are cheaper on the Kindle Store on Amazon! 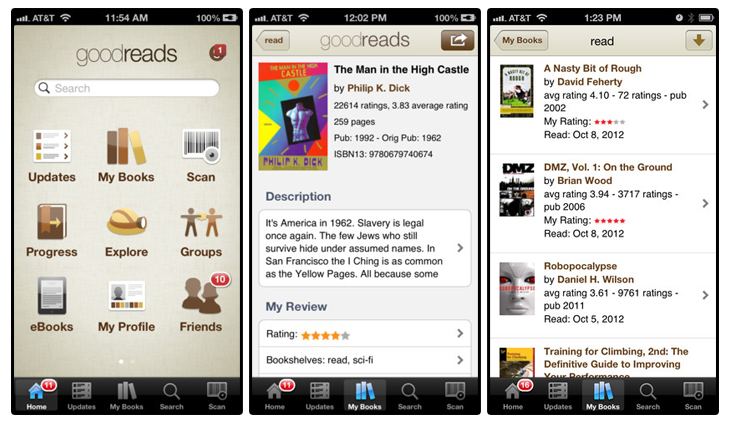 Goodreads is such a good app for readers! 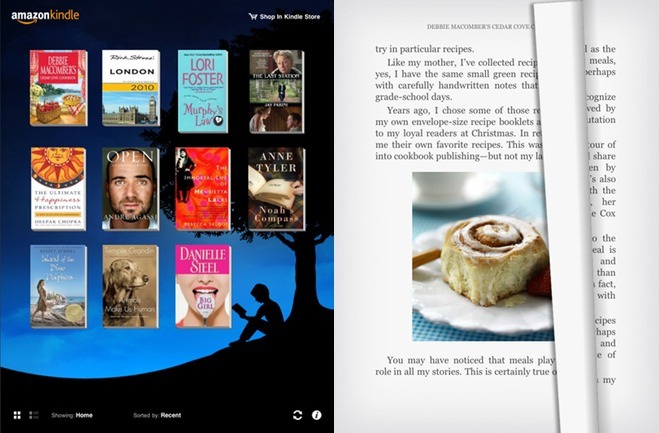 It’s basically Facebook, for readers/books. 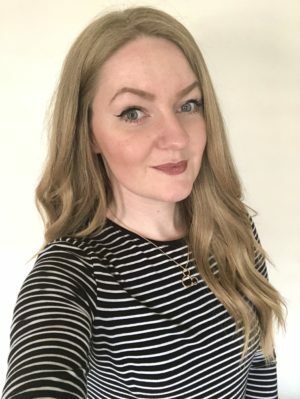 You can post your progress as a status, write reviews, get recommended books, set yourself challenges, complete quizzes and polls.. It’s really handy and a great place to meet new people with the same interests! 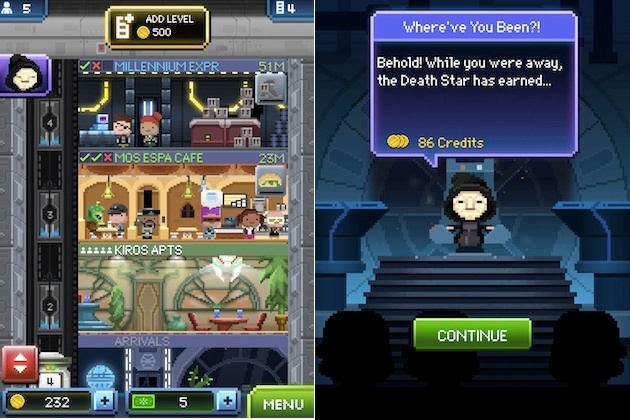 If you have played Tiny Towers, then this is practically a Star Wars version of the game! If you’re Star Wars obsessed like me, and enjoying the time-consuming games, then you’ll like this! You have to help the tower grow, by adding residential floors, shops and restaurants to make it into a bigger empire. It’s addictive, although I don’t really have the patience for the ‘waiting on time’ element! Yet again, it’s another Star Wars app! (surprise surprise). 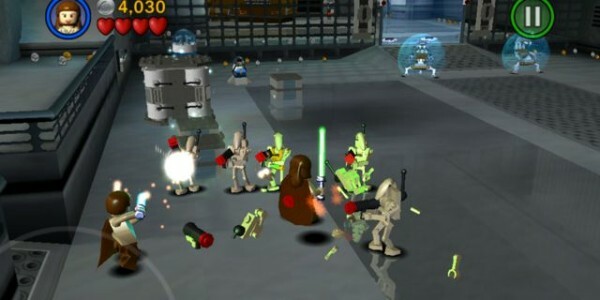 At the moment, this app is free on the Apple App Store – it’s the Star Wars version of the LEGO games, but the classic edition (the original Star Wars saga). It’s a lot of fun just like the other LEGO games, especially as it’s free too! This is Disney’s latest app for the film ‘Frozen’. 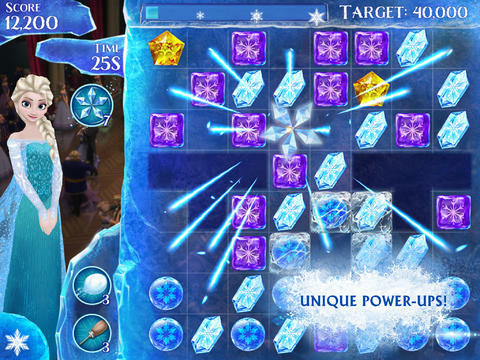 It is basically a similar game to candy crush or bejewelled, but a ‘Frozen’ themed game It’s also free on the app store, and addictive! 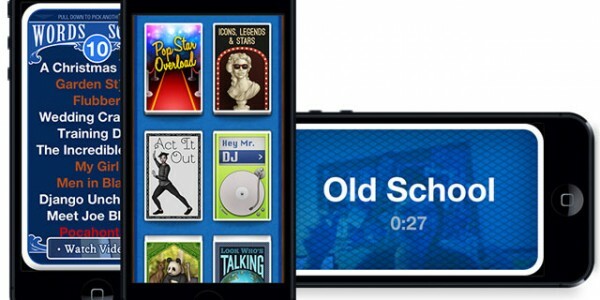 This is a definite ‘must buy’ app, it is such a great game to play with friends or family. 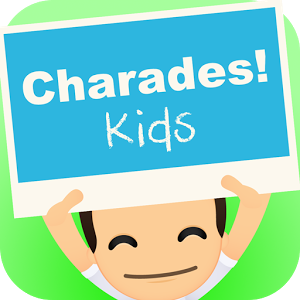 It’s basically charades, but a ‘electronic’ version. It has the same concept of the ‘What am I?’ game, where you have the name of a person or object on your forehead, and other players have to help you guess what/who that object/person is. This app also records the other players as they act out the clues, which is always fun to watch back and save! I have played this a lot over christmas with the family! I think this is currently £1.99 on the App Store and is created by Ellen Degeneres. This is basically a free version of Heads Up! and features a lot more categories, the only downsides are that it doesn’t record the other players and it has a few adverts (unless you purchase the full version). * These are not my images.